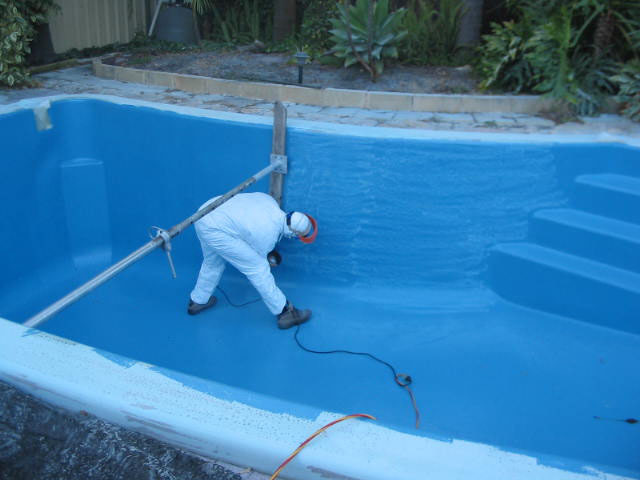 With years of experience in all aspects of the pool business, Eric and his team have both the knowledge and the skills to ensure great results with every job. 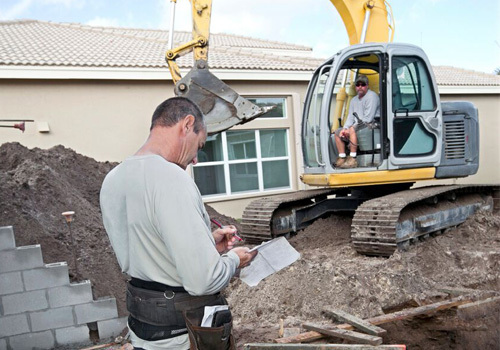 You can always count on us to not only communicate with you at every step of the way, but also to be available any time you have a question about anything. 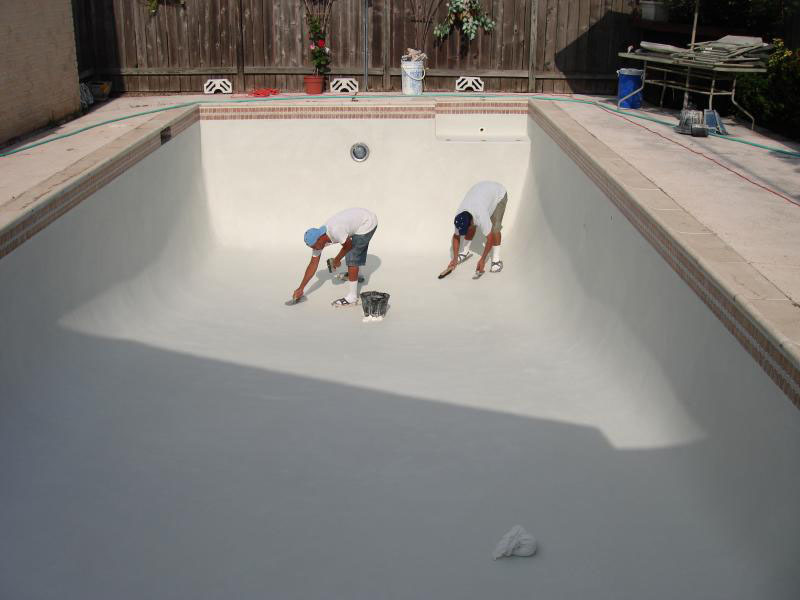 At Valley Pool Plaster, we guarantee the quality of our resurfacing work. 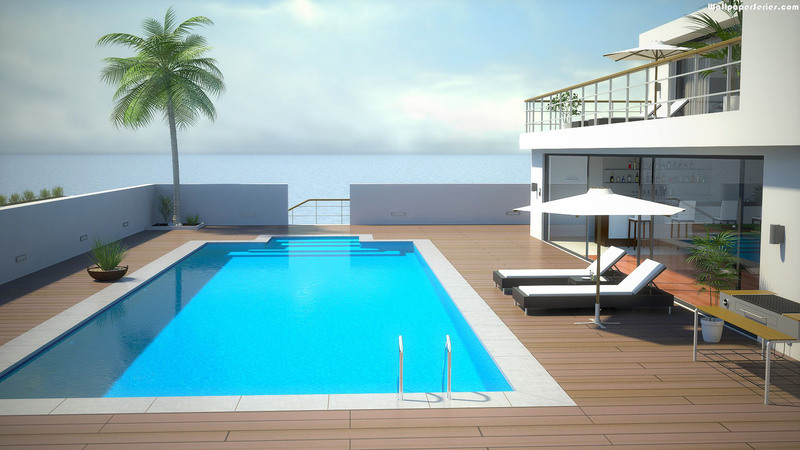 If you aren’t satisfied with the results, neither are we. We’ll do whatever it takes to make it right. We believe in sharing our success and giving not only a percentage of our revenue, but also our time, to support great causes. Eric and his family are great lovers of animals, so we are supporting an amazing cause called the Beagle Freedom Project, a non-profit in Valley Village, CA, which strives to provide loving homes for animals (especially beagles!) that are used in laboratory testing. Additionally, we don’t hesitate to help our team’s families in times of need. We really are like one big family. 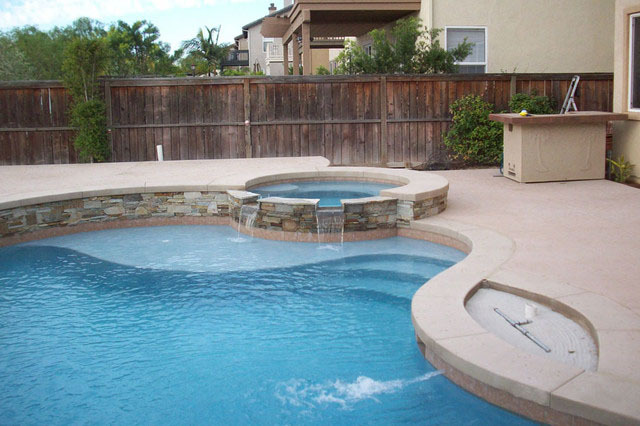 In the past, Valley Pool Plaster has supported his team members with business and family loans, as well as equipment and guidance to help them start their own pool businesses. We strongly believe that treating employees like family is always a worthwhile investment. 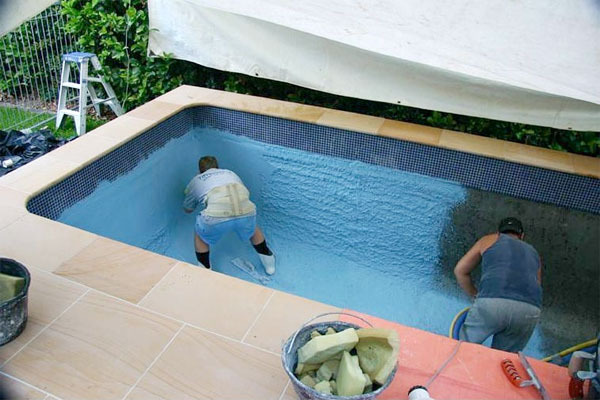 At Valley Pool Plaster, we treat everyone as partners, but more importantly, as family. When one of us needs help or wants to better themselves personally or professionally, we all pull together to help. We give time and a portion of our profits to support charities like the BFP. One of our team member has even chosen to rescue 2 beagles in need.